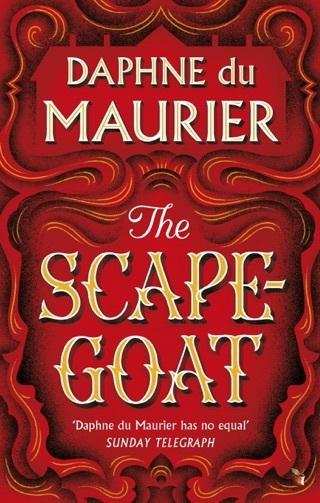 Reading this book in our english class. 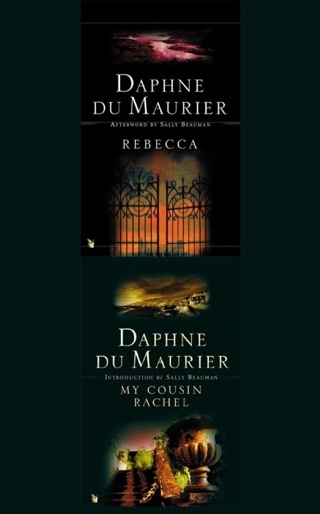 Originally was not very interested but after reading for a while found a very interesting story. 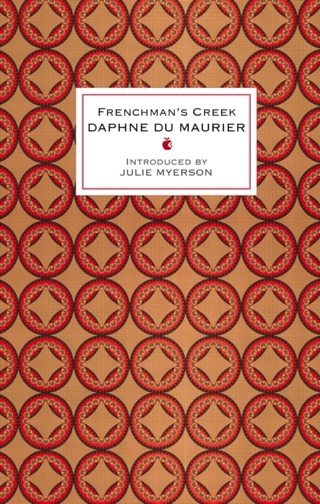 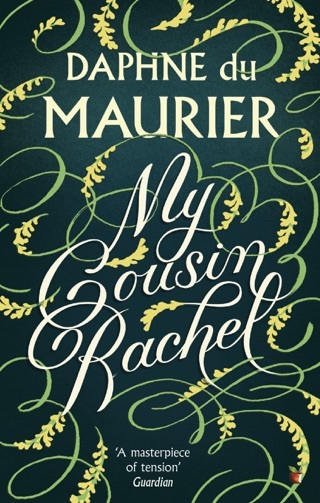 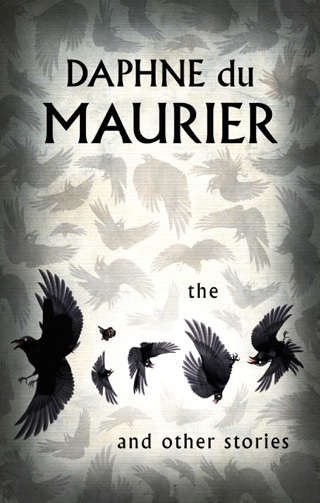 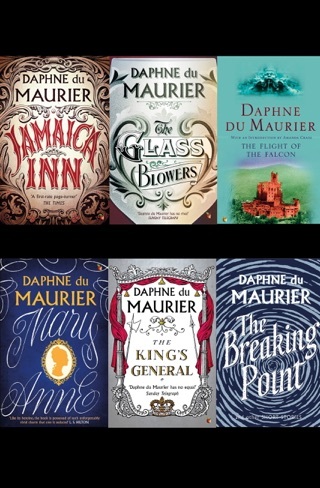 Du Maurier is a genius, after reading into the characters and storyline you begin to understand this even more. 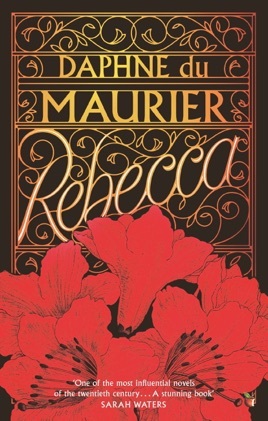 It turns the traditional romance completely upside-down.